Hiring and retaining the best talent in the industry is the most crucial challenge for every organization. However, it gets seemingly difficult as the demand is high and appropriate talent is limited. Each phase of the recruitment cycle, starting from identifying the most suitable candidate to a smooth joining process, has its own unique challenges based on the market conditions, technology and trends. However,many companies might have got their recruitment process streamlined, but the larger challenge is to identify the right match for the right profile. 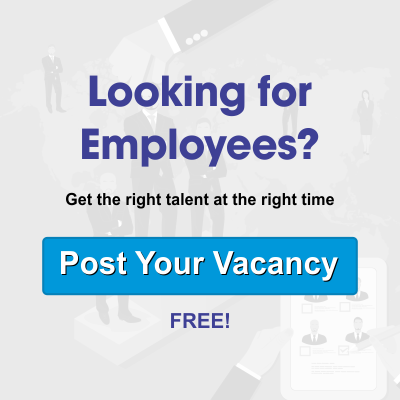 This requires a thorough understanding of recruitment life cycle, the external factors and more importantly a focused team dedicated to deliver recruitment solutions.So how do you go about finding the most suitable search firm from the dozens of executive agencies, which are already present in the recrutement space? That’s how Alliance Recruitment agency was developed keeping in mind the unique recruitment need and challenges of various organizations. We have developed “customized” hiring solutions that help our clients to recruit their desired talent pool and attain competitive edge. Our hiring solutions are custom-designed for the individual client-need for specific projects as well as on-going business needs. Our Selection process is based on a structured and methodical approach. Access the client’s need – we understand client’s business and culture, comprehend the job/position specifications. We manage very limited number of engagements and prefer retainer ones. Engagements are one to one and bespoke, and each client is provided with a dedicated consultant with deep industry knowledge and extensive networks.Today we are ranked amongst the top executive search companies in India.